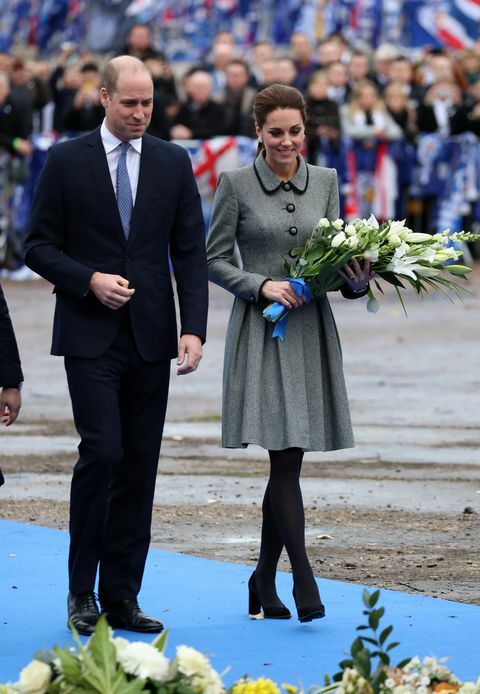 The Duke and Duchess of Cambridge, Prince Williams and his wife Kate, where present to pay a condolence visit to the victims of a fetal helicopter crash at the Leicester City Football Club. 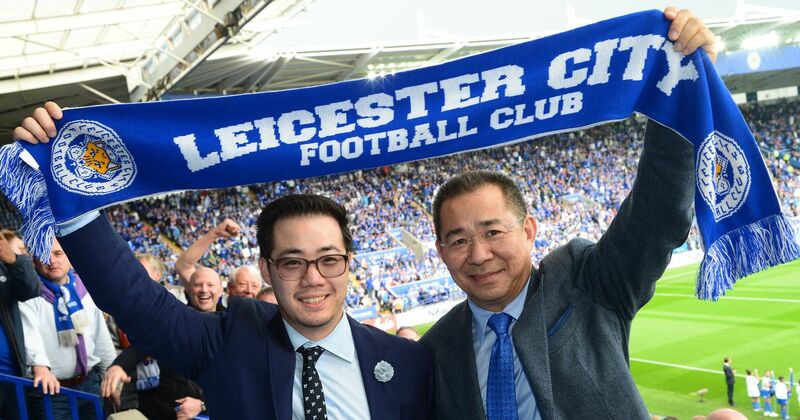 One of the victims was the Club chairman Vichai Srivaddhanaprabha. The duchess was seen laying flowers in tribute. At the club, the Duke gave a speech where he said the club did “something that should have been impossible” by winning the Premier League in 2016. He said: “Against odds that are now the stuff of legend, you took on the Goliaths and superstars of the world’s most famous football league.